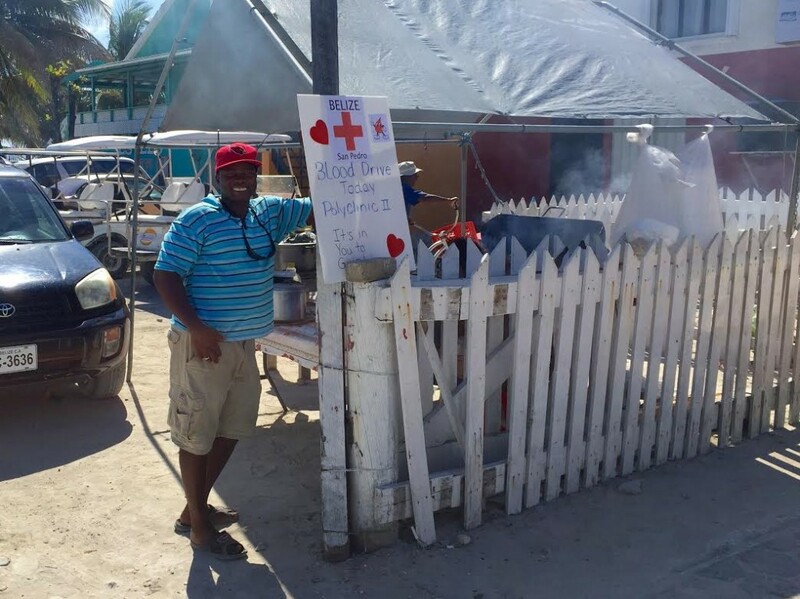 On Saturday, January 30th, the San Pedro Belize Red Cross (SPBRC) held its first blood drive of the year. It has been an ongoing collaboration with the Dr. Otto Rodriguez San Pedro Polyclinic II and the Belize Blood Bank, as SPBRC strives to build the island’s blood supply. Even though the blood drive was not as successful in comparison to previous, a total of nine usable pints of blood were collected. A single pint of blood can save up to three lives, therefore it is important to come together as a community and provide this important resource. Eight volunteers along with several others behind the scenes showed up at the Polyclinic early to help with the endeavor. From 9:30AM to 3PM several text messages went out in call for support and even though many events took place simultaneously on Saturday, the SPBRC is pleased with the response they received. 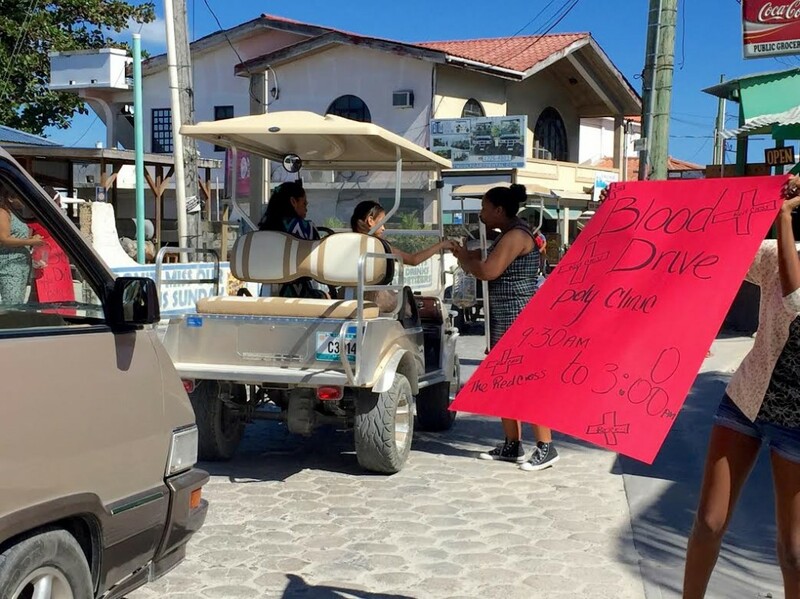 The blood collected was transported to Belize City for storage in order to keep a full supply on hand at the Belize Blood Bank available for anyone in San Pedro that may experience an emergency. Snacks and refreshments were provided to all those who donated blood. Volunteers were also on the street collecting donations via a dollar drive for SPBRC. Passersby were kindly asked a monetary contribution which yielded a total of $372.40 in donations. This total includes an additional $15 from the donation jar at a BBQ at the Central Park hosted by a kind supporter, Mr. Teck. The monies collected will be used to continue the work of SPBRC and continuing assisting those in need. SPBRC would to thank all the volunteers that showed up for the drive, to all those who donated, blood donors and commodity donors, including the Polyclinic, Tropic Air and Marbucks for assisting in the blood drive. If you wish to be on the notification list for upcoming blood drives, please email [email protected] Like them on Facebook: San Pedro Belize Red Cross, to show support and stay informed. The next blood drive is schedule for Saturday, February 20th.